Oh yeah, back to that new appetizer idea I mentioned. Well..how about I just show you what it looks like? 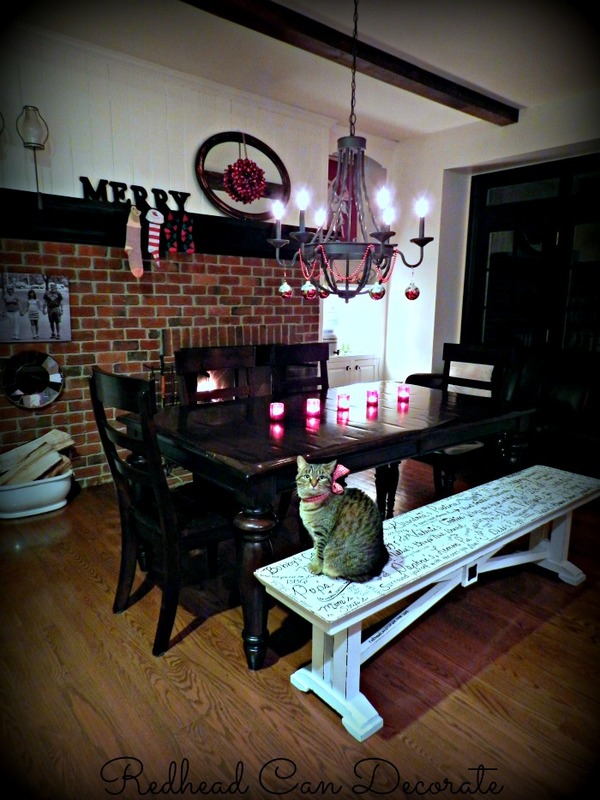 I used a FloraCraft white foam cone from Michaels which are available in multiple sizes. Choose the size that you are most comfortable using and consider how many guests will be enjoying it. You’ll then need to decide what food you want displayed on the Appetizer Tree. You can use olives, pickles, cheese, ham, and tomatoes like I did, or try something completely different. Unfortunately, I did not keep track of how many items were needed for this large cone, I just winged it. To assemble, I kept the plastic wrap on the cone, and stuck the food in with old-fashioned wooden toothpicks. I started at the top and worked my way down. You could also cover the cone with tin foil before you stick the food in, but it is not necessary. Don’t forget a little bowl will be needed for used tooth picks, and you can store your tree up to 1 day in the refrigerator, or cold garage covered with plastic wrap. Another tip I learned later on, is to glue the cone onto a base like a plate so it doesn’t tip over. For the record, mine did not tip over. Pin Appetizer Tree for later HERE. 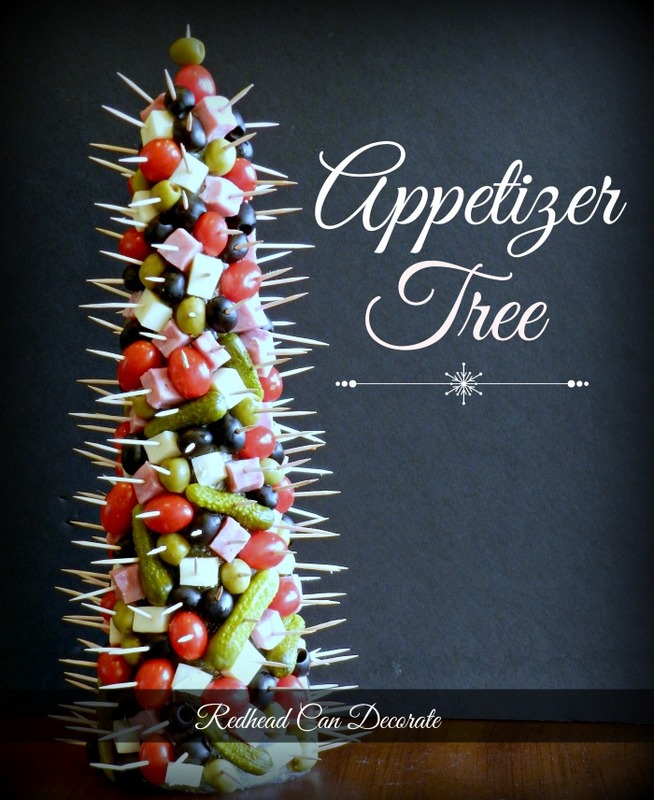 Let me know of you decide to make an Appetizer Tree, and send me a photo so I can share it on my Facebook page. 10 Comments on "How to Make an Appetizer Tree"
My Mom used to make an appitizer tree for Christmas. She also used a cone and wrapped it with curly endive to make the cone look like a tree before she added all the ingredients. She made a star tree topper too, made out of cheese by using a mini cookie cutter. To hold the tree in place she used floral gum. It worked real well. Everyone loved it! Sounds perfect, Nancie. The cheese star idea is one I will try!! 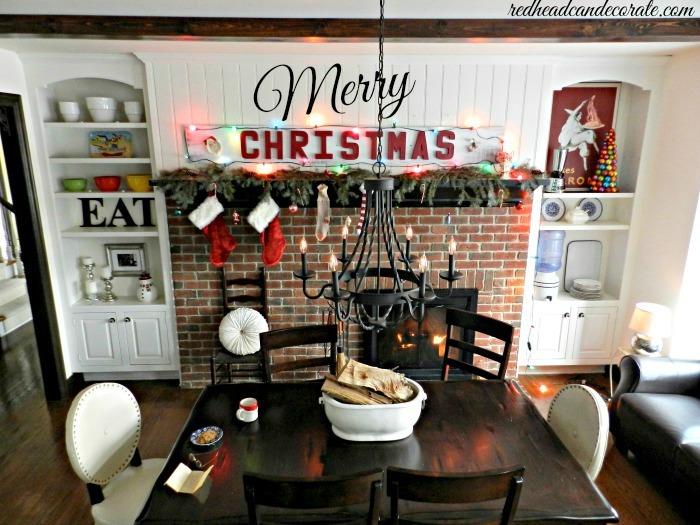 OK…totally making that appetizer tree!….I always love your creations Julie!! !…Have a Merry day! I make my tree covered in curly endive with a cheese star and stick cooked shrimp on toothpicks in a spiral pattern. Everyone loves it. I put the tree in a large shallow bowl filled with ice and put more shrimp on the ice. I just got my Better Homes and Garden magazine. Congratulations!!!! Yes! I’ve been making these for over 40 yrs! I found one of these in an old cookbook back in the 70s and loved it. I covered the styrofoam tree with green foil and then stuck all my goodies on the tree – fresh veggies and cheese cubes, olives, etc. Yours is just as beautiful! What a special way to dress up an evening. 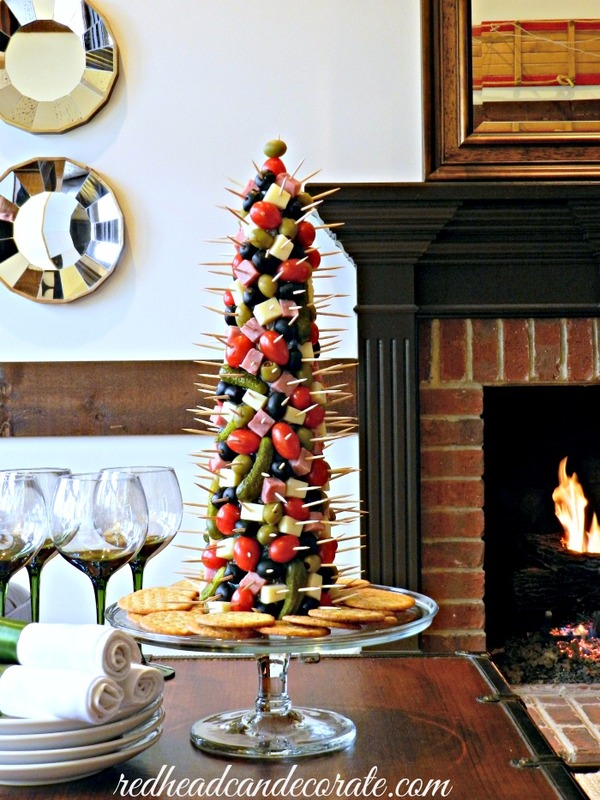 This Appetizer Tree is really beautiful!